Time to sell your Tropic Isles condo? 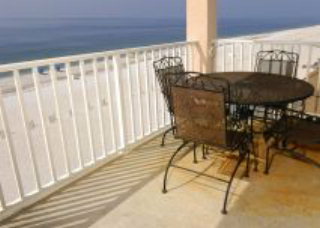 Read about today's resort market condo buyer. 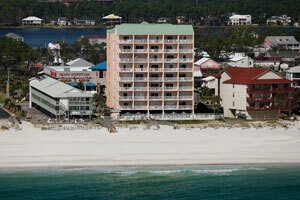 The Tropic Isles condominium complex sits in the popular West Beach area of Gulf Shores, Alabama. 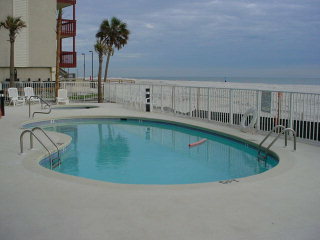 The building is low-density and rents well, making it an ideal investment property that stays rented all year long. Currently, the prices are low enough that a cash flow scenario is possible, but the greatest gain will most likely come from appreciation over the next couple of years as we climb back from the economic damage felt from Katrina. 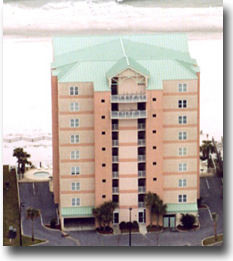 Tropic Isles was built in 1999 and consists of 40 individual condos. The floor plans for Tropic Isles are two- and three-bedrooms ranging in size from 600 square feet to just over 1,000 square feet. For more information on Tropic Isles or to schedule a viewing, please email us at info@condoinvestment.com or call 251-Area-Pro (251-273-2776) for immediate assistance. Planning to rent out your Tropical Isles condo? Read these RENTAL TIPS for ways to increase your condo's rental revenue. 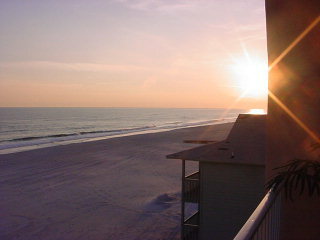 Visit our Condo Revenues page to find annual rental incomes for Tropic Isles and all other Gulf Shores condos.